The following is a list of some of the largest 3D printing companies in the world by market capitalisation. Thanks to their resources, these companies are known to be the major players in the 3D printing market, which according to Markets and Markets is estimated to reach $30 billion by 2023 with a compound annual growth rate (CAGR) of 25.76% between 2017 and 2023. 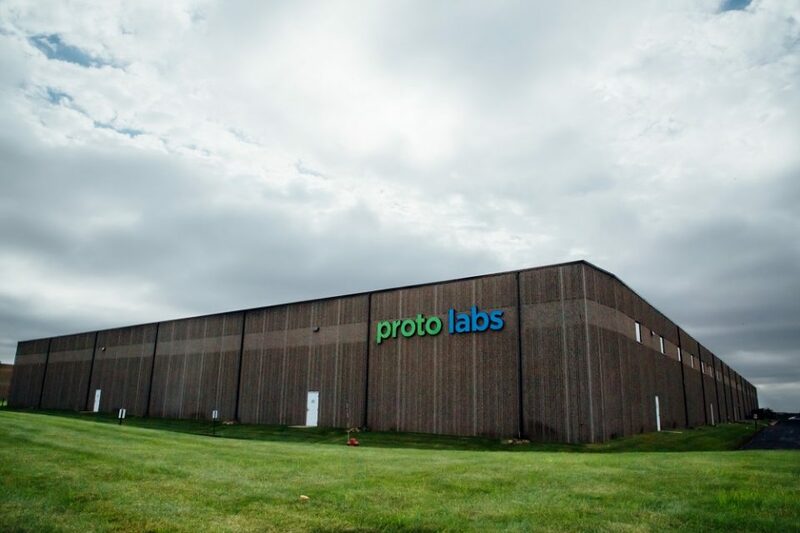 With market cap of $2.97 billion, Proto Labs is first in the list of largest companies in the global 3D printing market. Specialising in rapid prototyping, the company is known to offer fastest source for custom prototypes and customised production parts. The company uses three additive processes namely stereolithography, selective laser sintering (SLS) and direct metal laser sintering (DMLS). With more than half a dozen manufacturing locations across three continents, the company is known to produce and assemble custom parts in just one day. 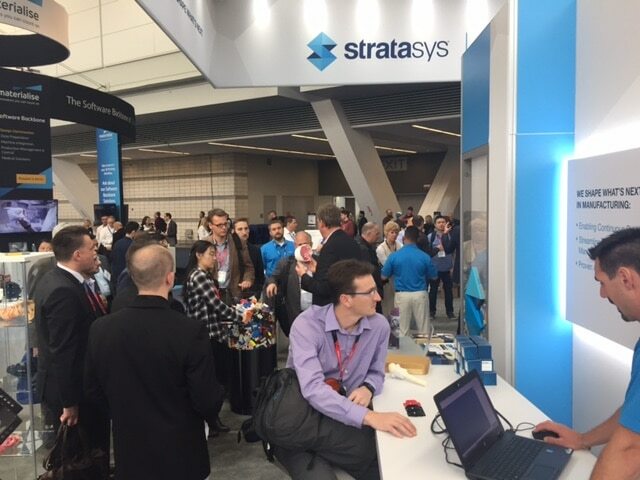 Formed as a merger between two leading additive manufacturing companies, Stratasys Ltd. is one of the leading companies in the 3D printing industry. Right from entry-level desktop printers, cartridge-based materials to its patented fused deposition modeling (FDM) technology and inkjet-based PolyJet technologies, the company offers production of prototypes, direct digital manufacturing of parts used in the processes of designing and manufacturing products and direct manufacture of end parts. The company recently announced that French aerospace manufacturer Latécoère enhanced operational efficiency by deploying its Fortus 450mc 3D Printer into its design and manufacturing processes. Co-founded by Charles Hull, the inventor of stereolithography and also known as the father of 3D printing, 3D Systems is one of the largest players in the 3D printing industry. The company offers different products which include 3D printers, print materials, digital design tools and others. The company offers it 3D printing services across a variety of industries which range from manufacturing, 3D scanning and healthcare. 3D Systems recently partnered with Stryker – a medical technologies company to offer its Virtual Surgical Planning (VSP) services for advanced personalised surgery planning. With more than two decades of 3D printing experience, Materialise NV is fourth in our list of the largest 3D printing companies in the world. The company offers a range of software solutions and 3D printing services to a variety of industries such as automotive, art and design, consumer goods and healthcare. Headquartered in Belgium but with branches around the world, Materialise brings together host of software developers in the industry, in what is known to be largest 3D printing facility in the world. Next on the list is San Diego-based Organovo. 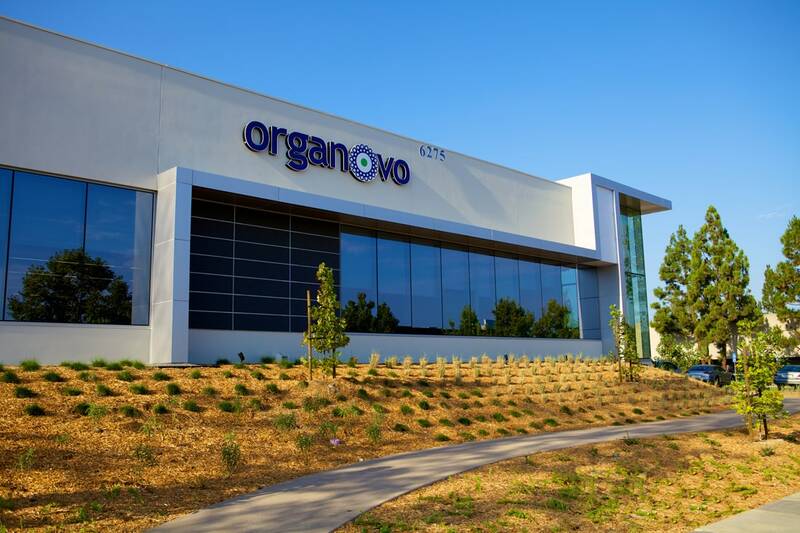 Organovo is known to transform the future of regenerative medicine with its 3D bioprinting technology. The company has partnered with several pharmaceutical, medical centers and develops 3D human tissue models that could be used for different medical purposes such as biological research, predictive preclinical testing of drug compounds, therapeutic implants and even to treat damaged or degenerating tissues and organs.